The MD-60-Log is a GPS lap timer with a built-in data logger. No need for external sensors; The MD-60-Log is powered by batteries that last for up to six hours of continual use. 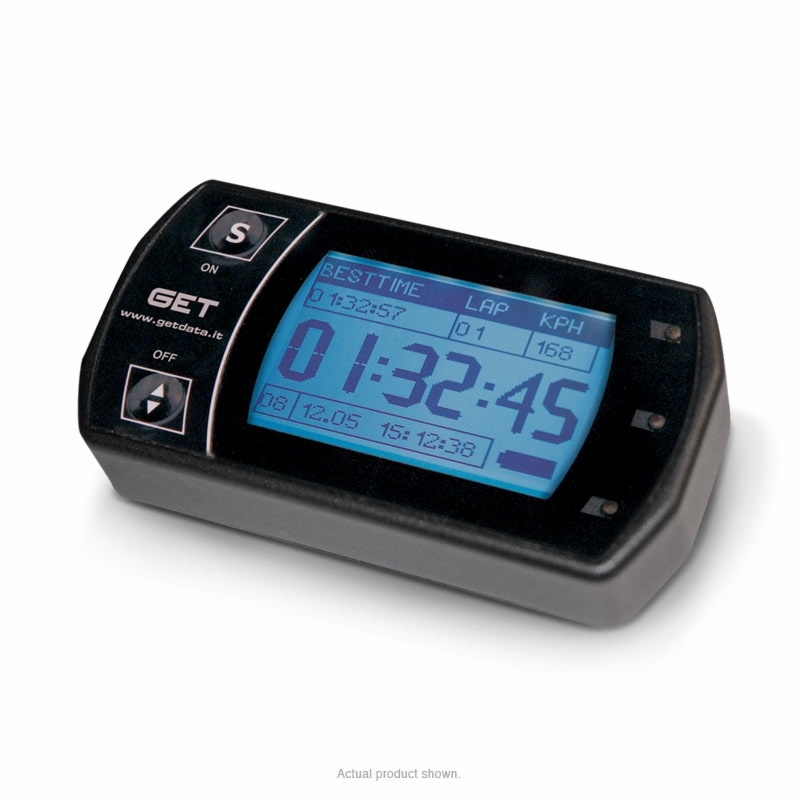 Logger shows live lap times and up to 4 split times and features large backlit display and user friendly customizable views.